Welcome to the Real estate attorney and lawyer group of SmartGuy.com, Feel free to interact with other professionals from across the world. You can find professionals, find deals on services, find professionals who might barter, or simple post questions, comments, or suggestions. 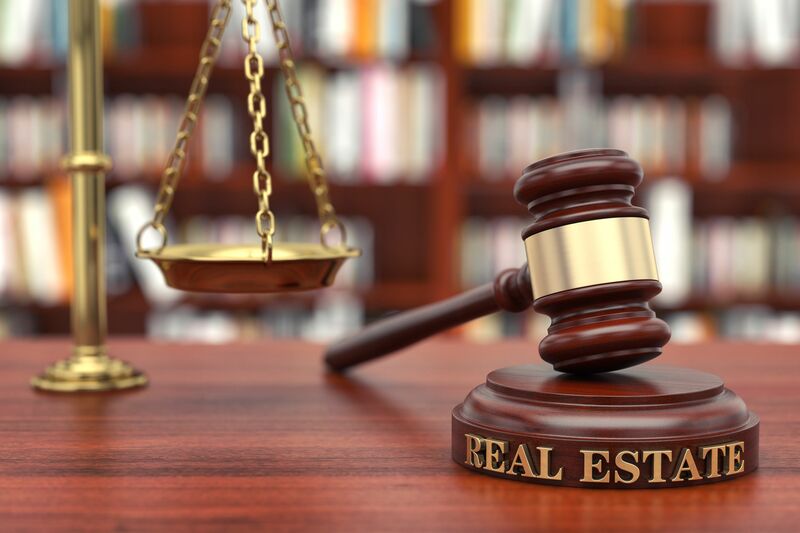 Real estate attorneys or real estate lawyers are professionals who specialize in, and apply their legal skills to, matters related to property, from everyday real estate transactions to real estate disputes. A real estate attorney commonly deals with: purchase agreements, mortgage documents, title documents and transfer documents.